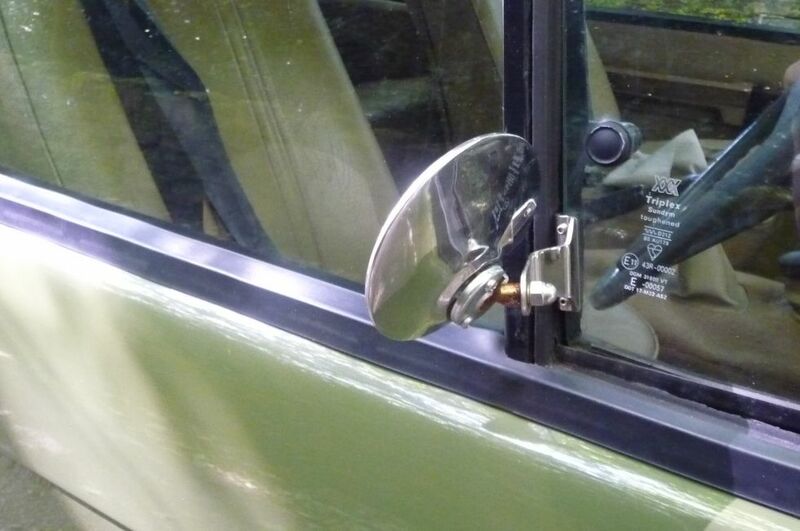 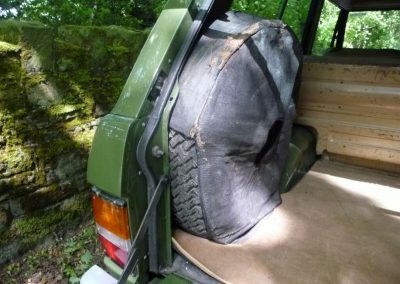 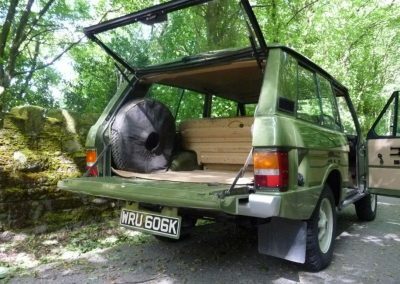 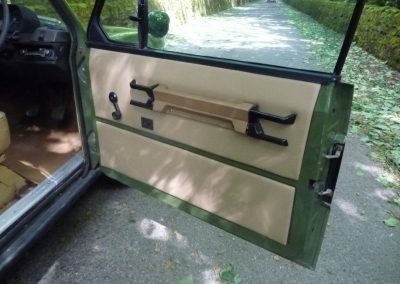 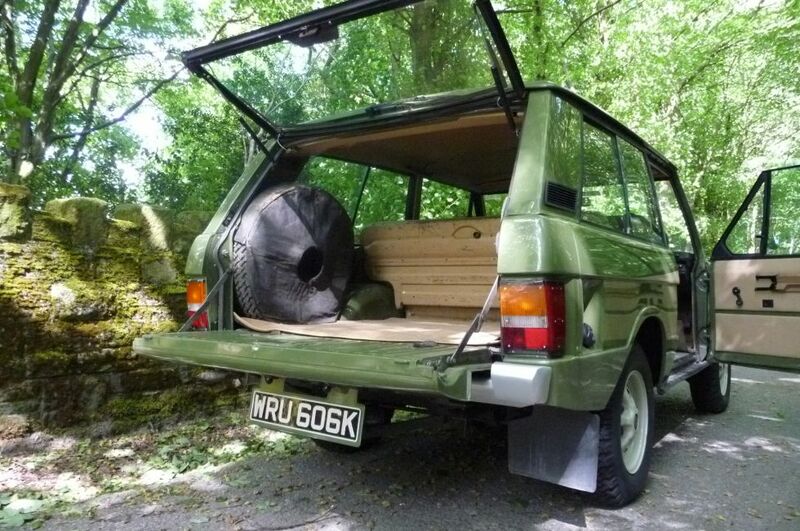 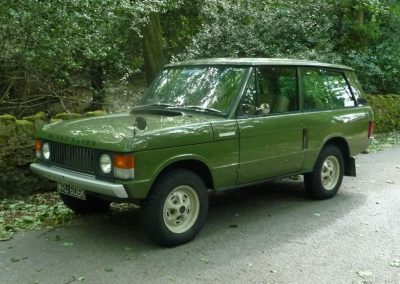 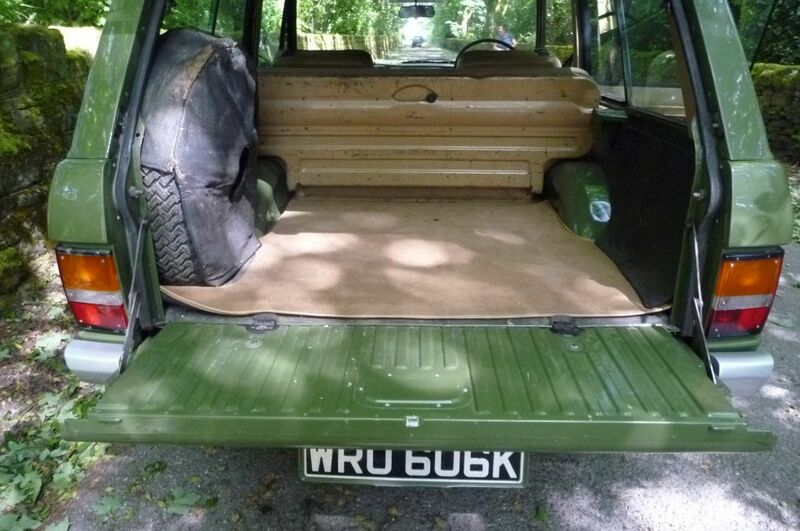 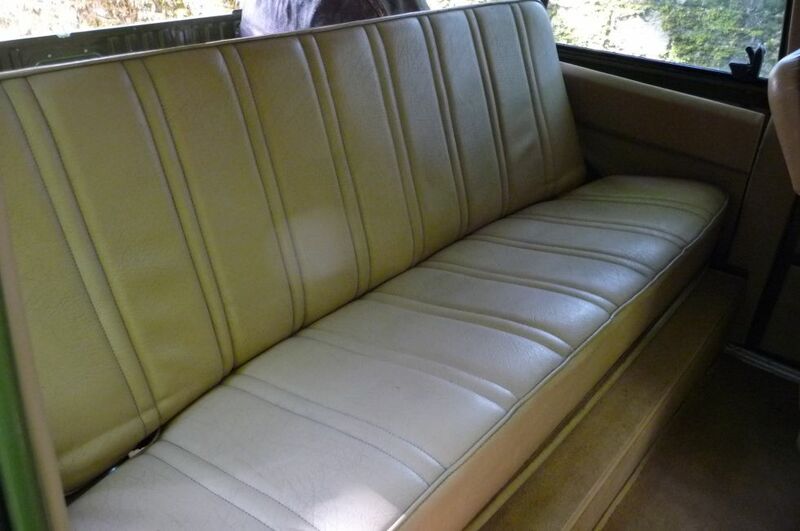 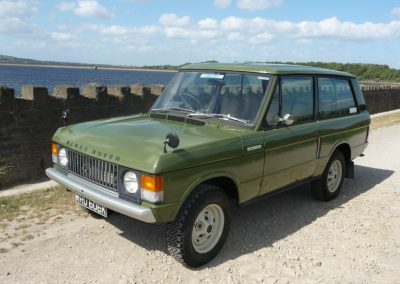 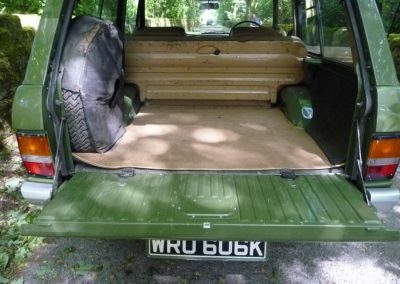 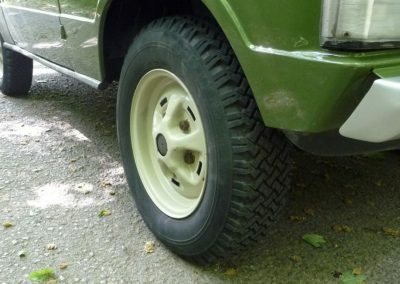 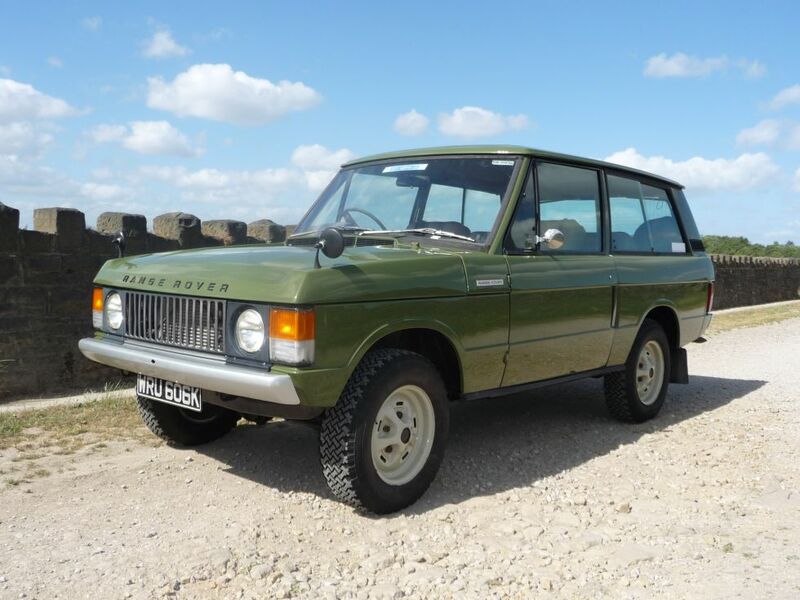 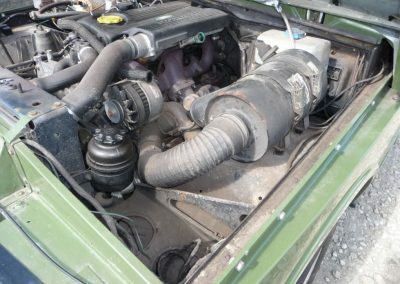 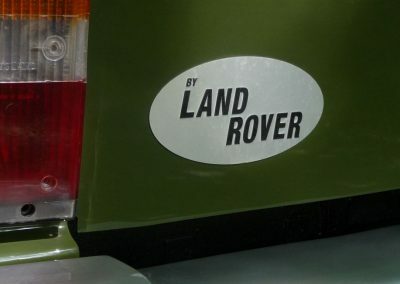 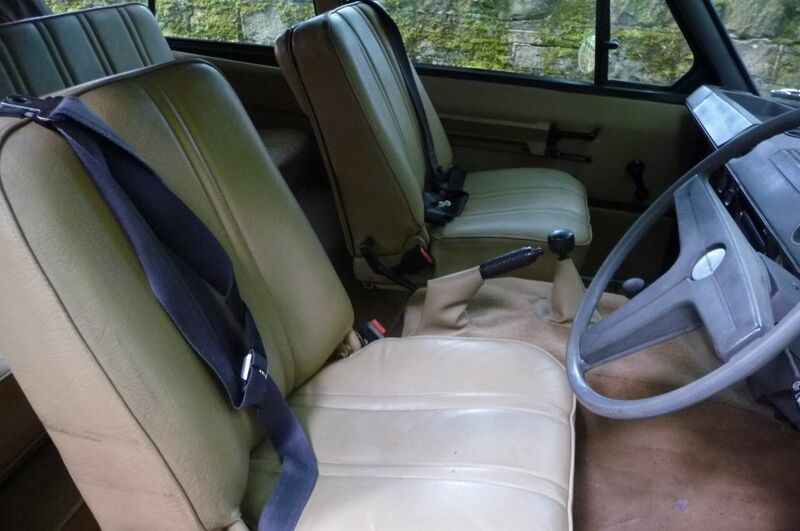 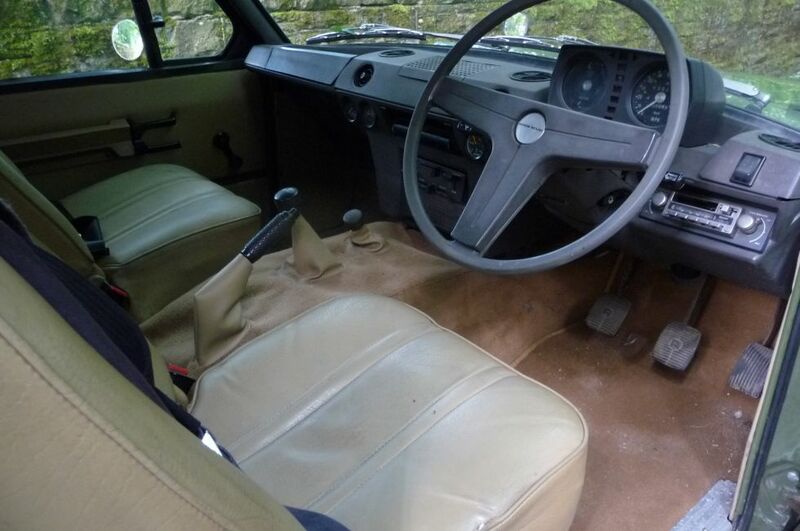 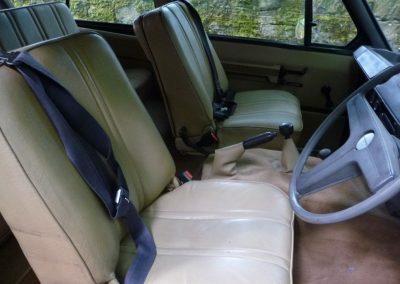 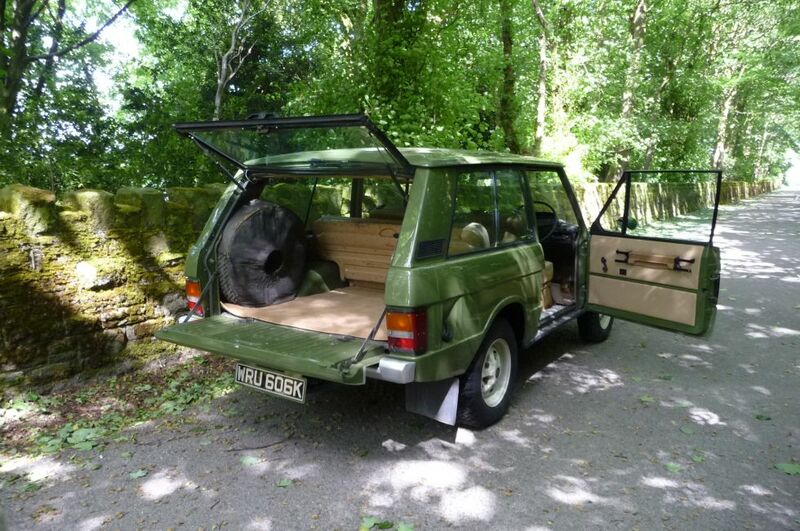 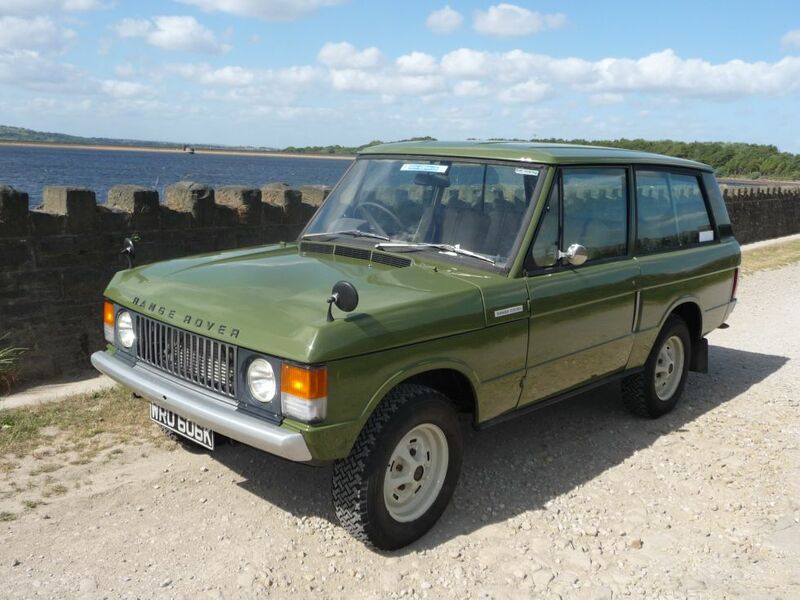 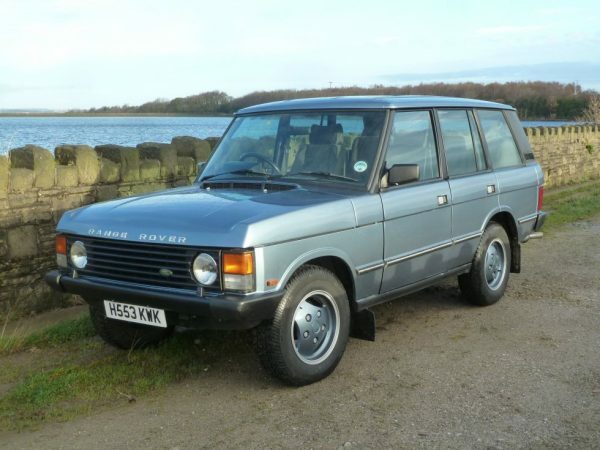 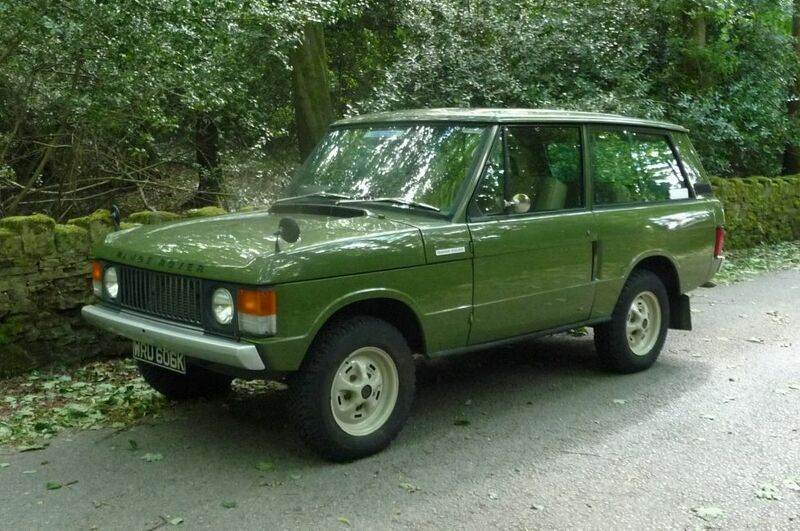 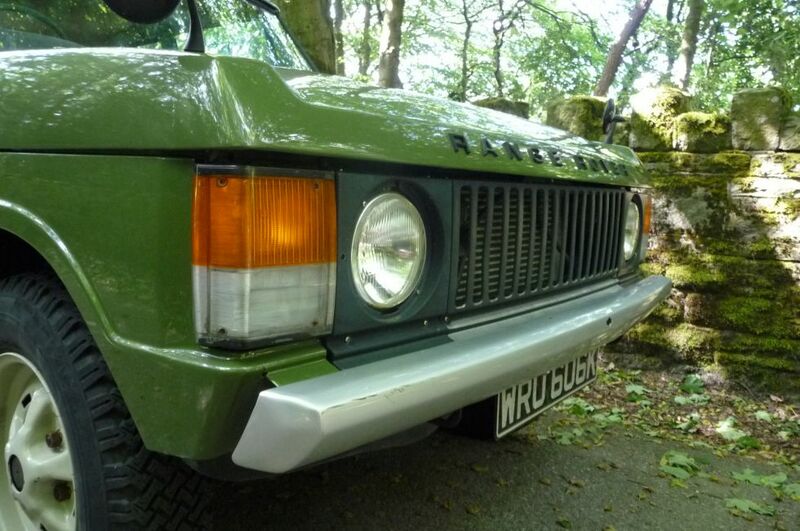 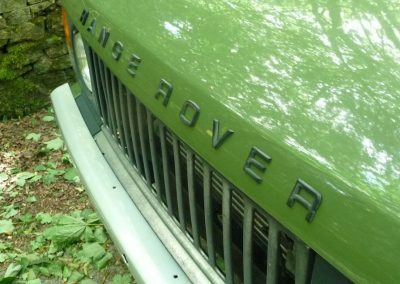 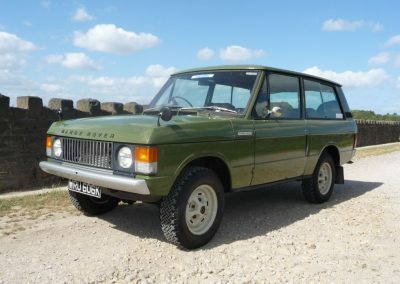 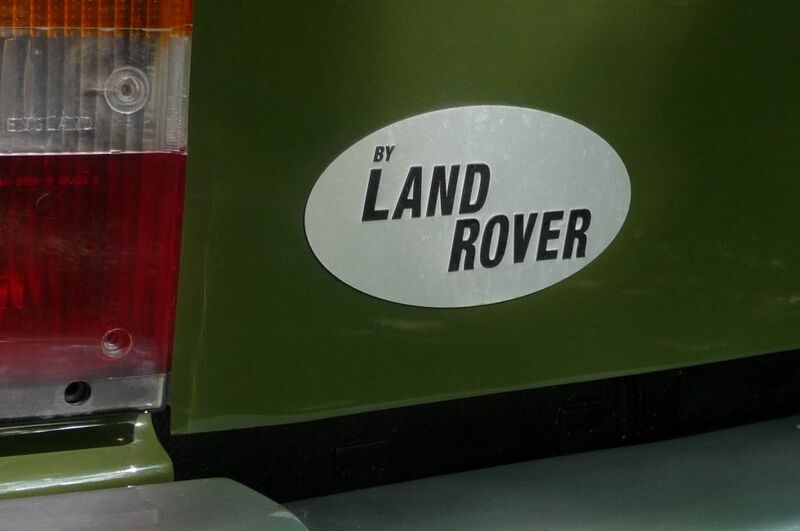 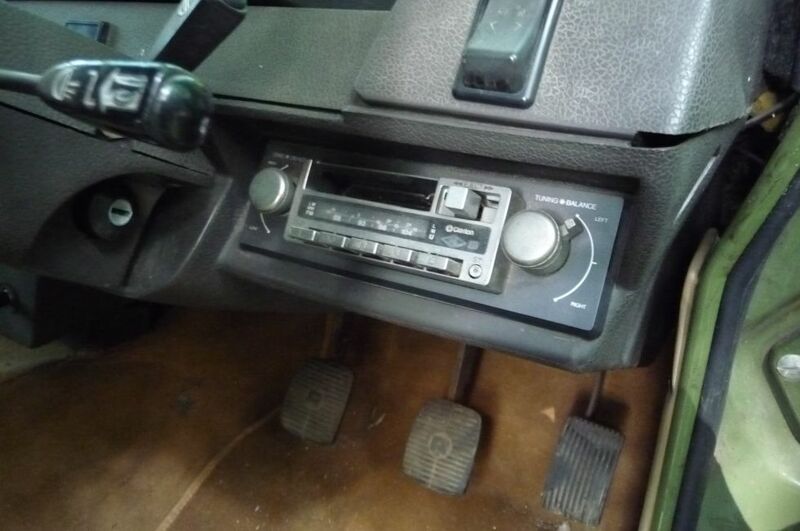 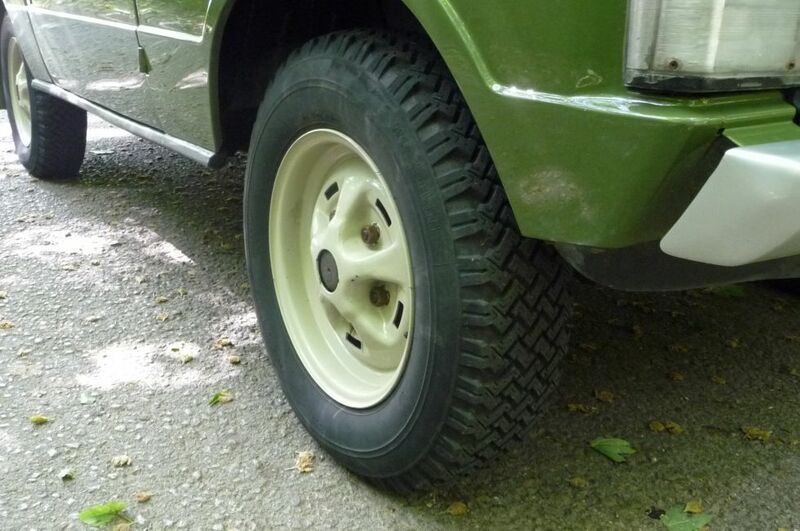 Home / Range Rovers / WRU 606K – 1971 Range Rover Classic “Suffix A” – DIESEL !! 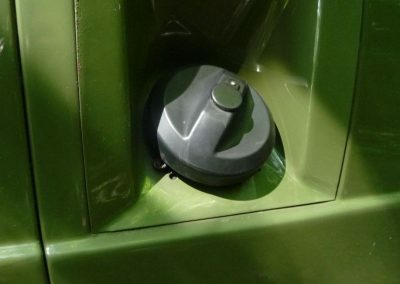 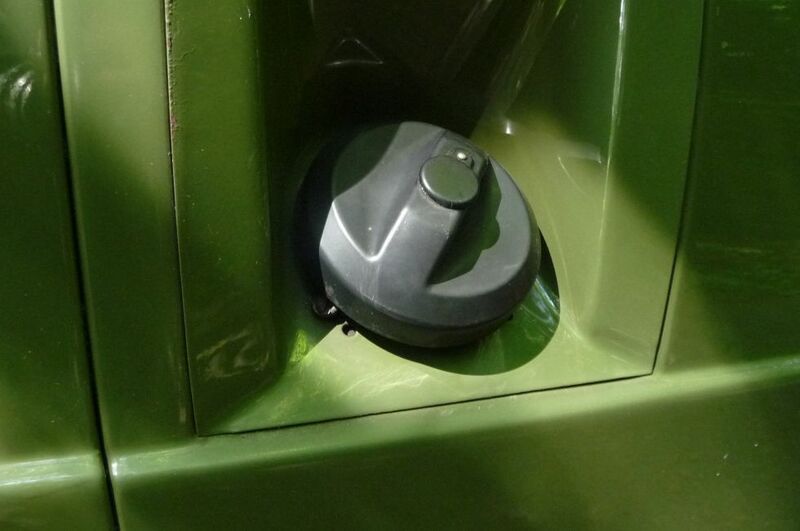 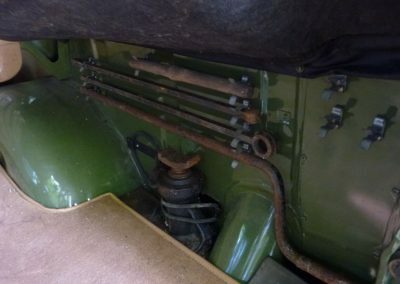 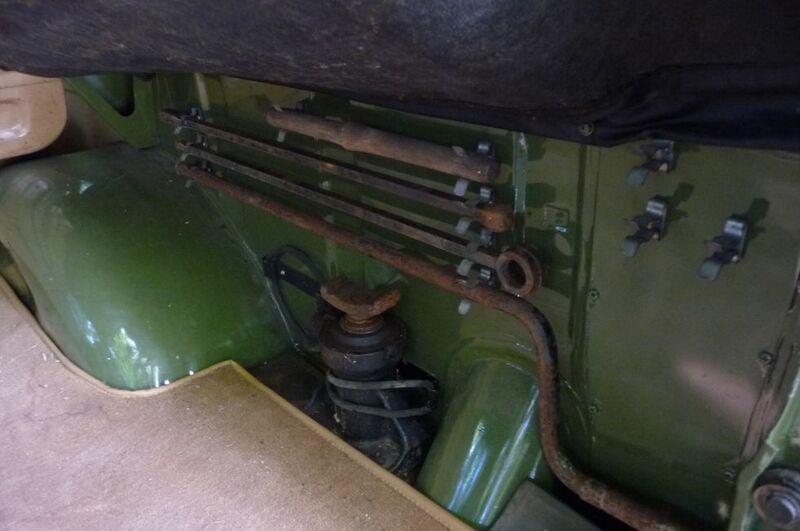 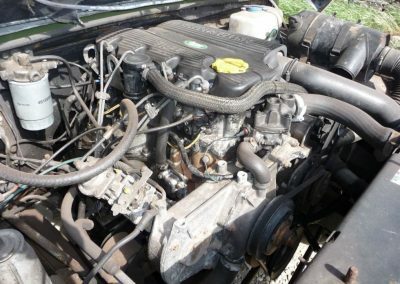 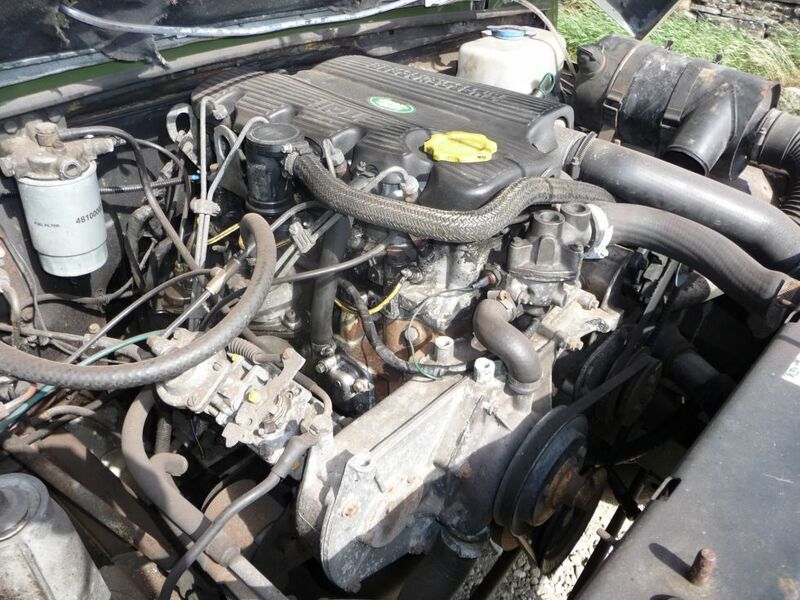 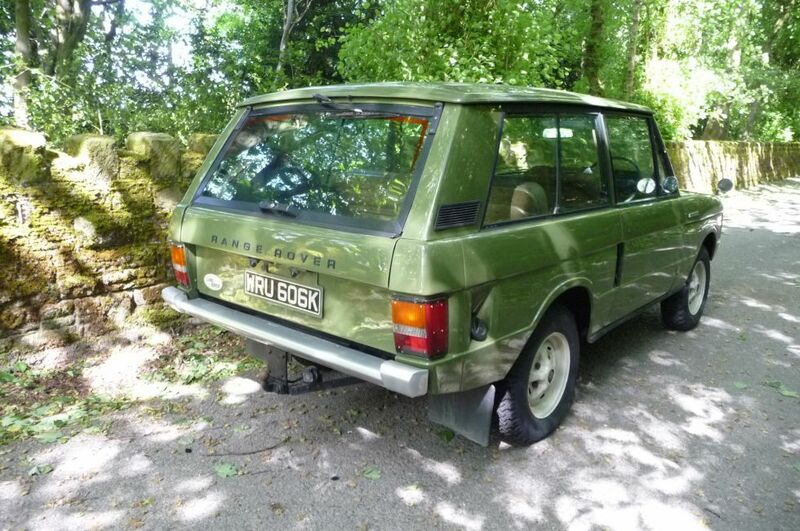 Enquiry about WRU 606K - 1971 Range Rover Classic "Suffix A" - DIESEL !! 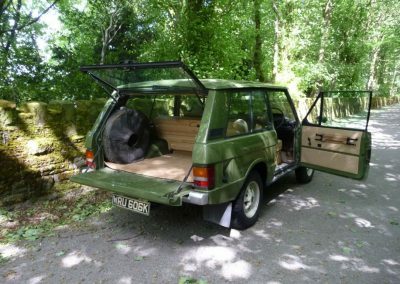 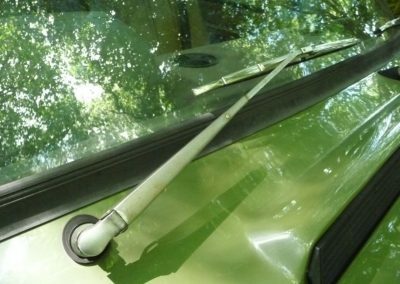 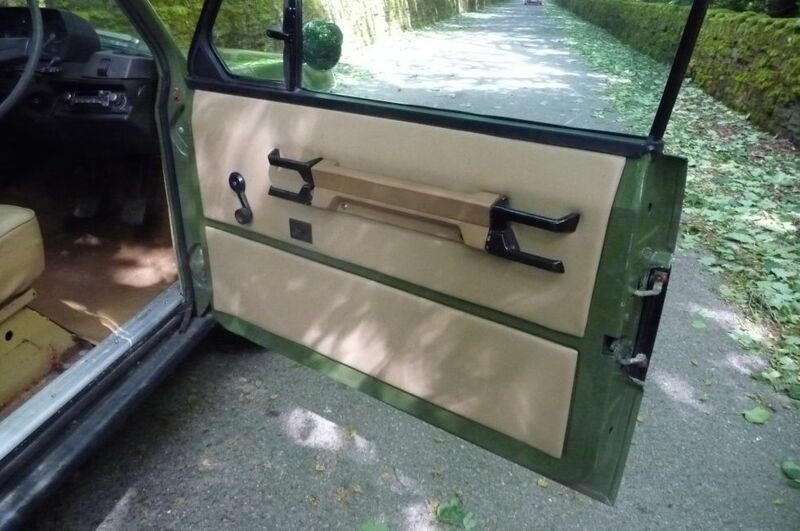 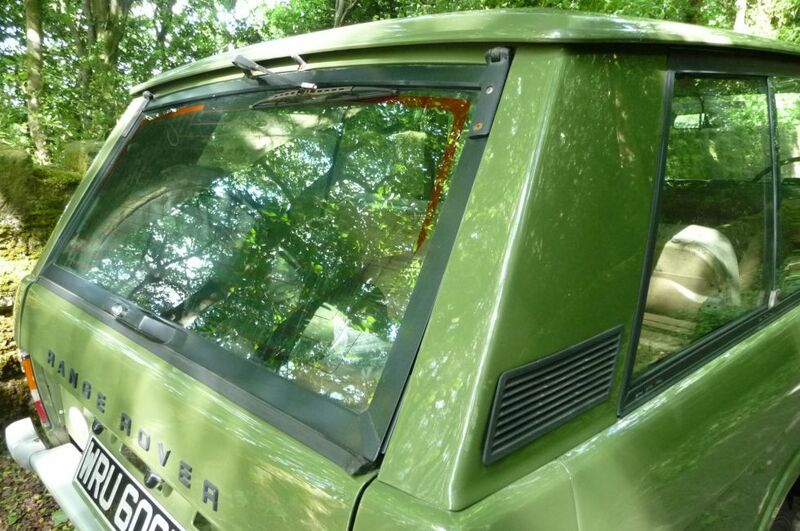 Not one for the purist, this Range Rover was purchased by the previous owner in 2008, and has recently been through a program of refurbishment. 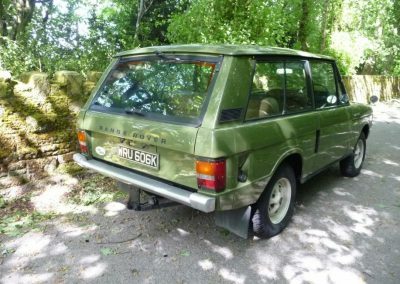 Chassis number 1538A left the factory in Davos White, and would obviously have originally been the Rover 3.5 V8 petrol engine. 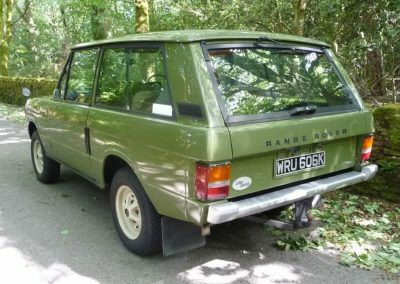 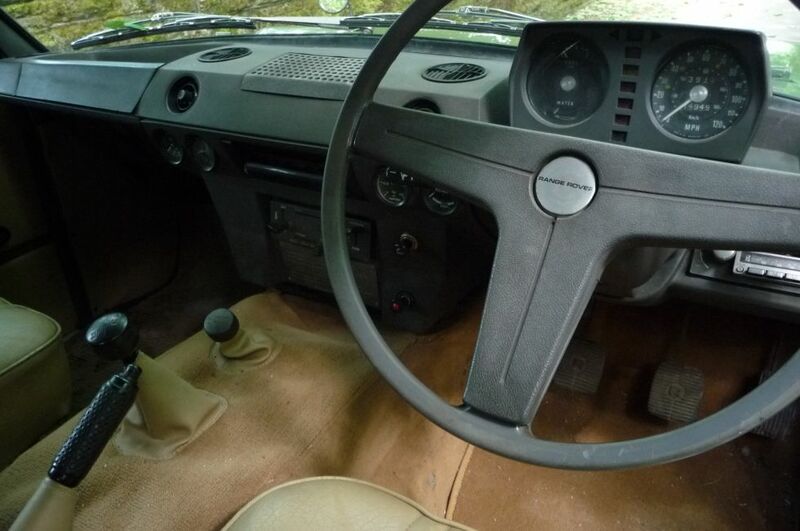 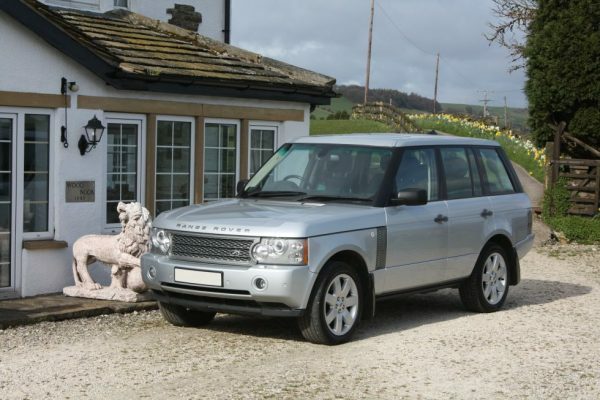 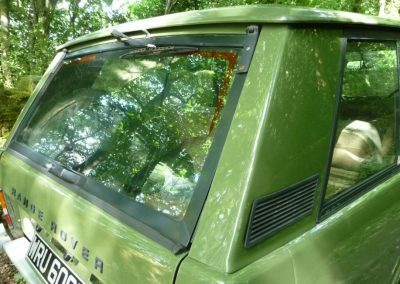 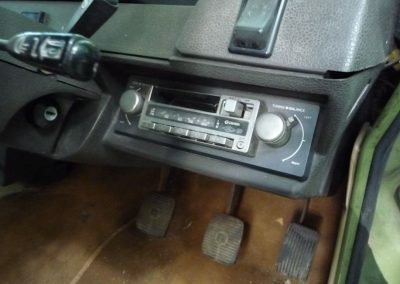 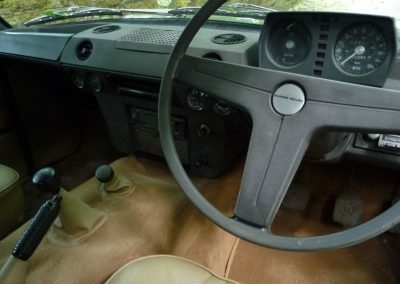 Prior to the previous owners acquisition, the Range Rover had been retro fitted with a 200 TDi Discovery Diesel engine and matching 5 speed gearbox. 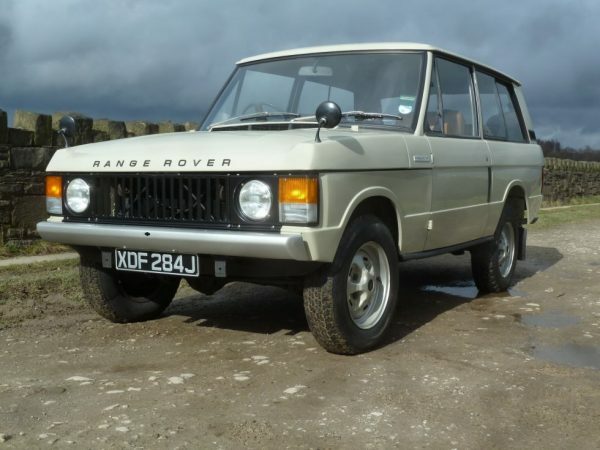 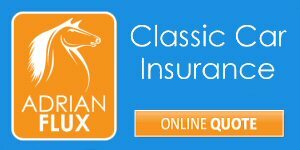 Being Tax and MOT exempt makes this a very affordable classic to run. 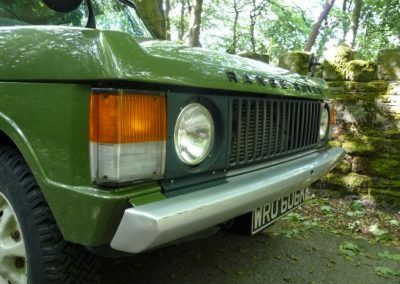 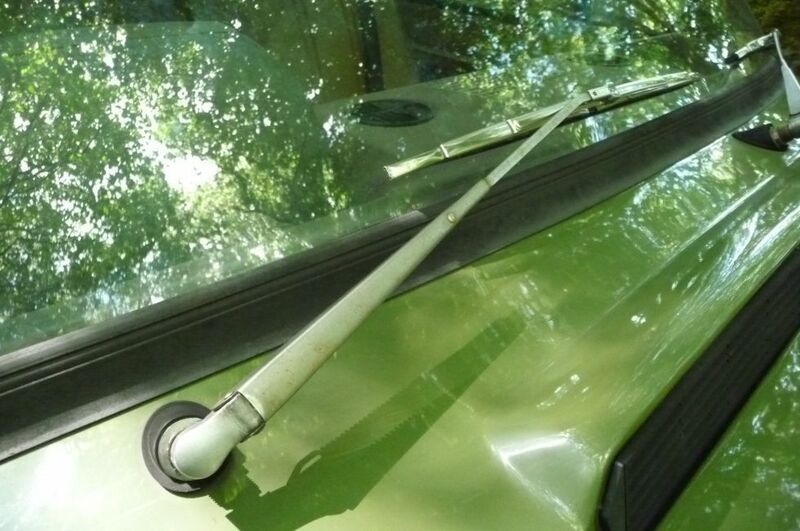 Around town (just like the early Discovery) – you know you are driving a diesel, but once you are out on the open road, it will cruise easily at 70 mph – with power in reserve. This is not a £75,000 Concours example – but it is extremely presentable – and would hold it’s own at any car show. 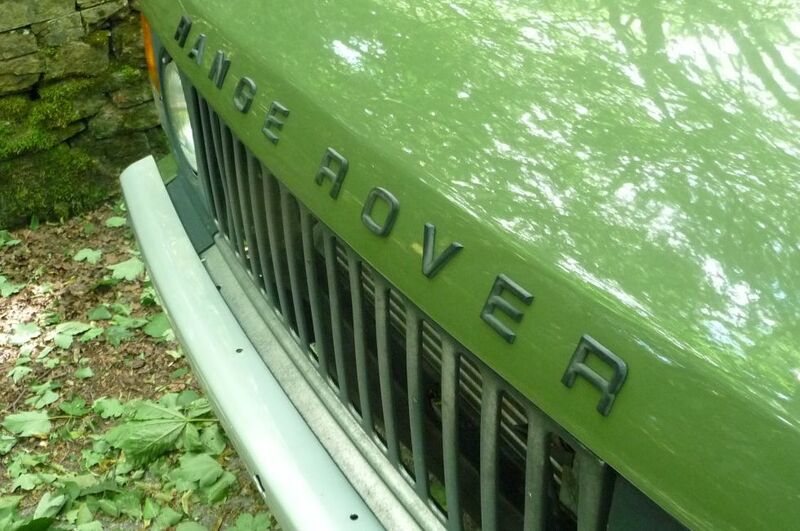 Great fun to drive – and looks 100% original on the outside.